Feels like ages since I last wrote my last blog post. Seems pretty accurate since it has been a while. I can tell you that starting school, dealing with wasp invasion in my home for two weeks, volunteer commitments, plus school issues with the kids, and a hectic schedule was what kept me away. All of which are valid excuses, but the truth is I just haven’t found a topic that I really wanted to cover. Sometimes, I feel like I have said all I can about tea. Of course, I know this not to be true but for the moment I need to work through this silent patch and hopefully find renewed interest or better yet find a better way to integrate my passion for tea along with my passion for holistic health and fitness of which tea plays a daily part. Until then I would love to share with you my sugar experiment. That’s right sugar! It’s crazy but just typing “sugar” feels like I’m cursing. Quick someone wash my mouth out with soap. 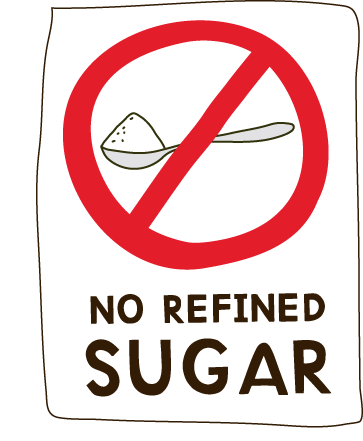 For seven days I stopped eating refined sugar. I increased my water intake to seventy-two ounces a day and kept a food/drink journal. I also monitored my daily weight changes. I weighed myself at the same time using the same perimeters every morning. Note weight is just one gauge I used to monitor my changes. In addition, I am taking into account the physical appearance of my belly, discomfort/pain levels, and overall wellness. Unfortunately these are not measurable on the scale so you will just have to take my word for it. 2 of 7 days weight went up. 0.9lbs the first day and 1.7lbs the final day. 72oz Water consumed in all but one day. Short by 6oz on Day 6. Increased protein and fat. 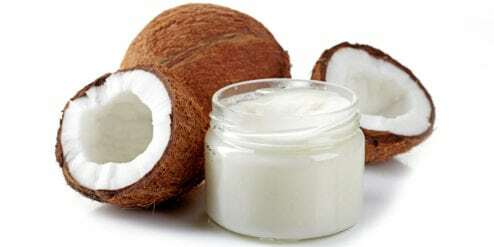 Most of my fat came from Coconut Oil. Most of the protein came from plant based protein drinks. Workouts: 5 days cardio and 3 days weightlifting. This is my normal. Overall, I find the experiment taught me more than I expected. I was already aware of my sensitivity to sugar. Every time I had a sweet treat I would immediately feel bloated, get headaches, and have massive brain fog. 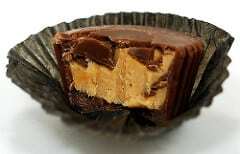 However, I kept eating it with my favorite treat being the Dark Chocolate Peanut Butter Cups from Trader Joes. Before I started this experiment I swore I would try to find out why I continued to punish myself. The answer was in the unexpected. The seasons changed and with that I started to crave more seasonal foods. However, that also meant my avocado a day habit died out quickly. I wasn’t getting in nearly the amount healthy fat in my system as I used to. I already know that I need healthy fats for my body type. With the combination of more healthy fat and removing of the sugar I was finally able to think more clearly and figure that out. It’s amazing how much clearer your mind is able to think not to mention how much better I am sleeping without sugar. I always made sure I got plenty of sleep at least seven to eight hours a night. As we all know it isn’t just about the quantity it is about the quality. Last couple of days I have been waking up rested and ready to take on the world. It is such a wonderful feeling. Please make no mistake; I made plenty of errors during my experiment, which ultimately were huge learning experiences. For one, I used to think that all these sensitivities meant that something was wrong with me. I wasn’t so sensitive to things when I was over a hundred pounds overweight before so even though I am at a healthy weight now I must still be sick. Turns out that isn’t the case at all. Now I know that the voice that told me what I should and should not be doing to my body was being ignored. However, now I am hearing it because I want to hear it. I want to be the best version of me. I am not broken at all; in fact I am working perfectly. It’s no different than when you decide to ignore the check engine light and wonder why your car isn’t working right. Now as soon as I know something is wrong I try to fix the problem. Since we are all individual that internal voice is key to a healthy you. Otherwise the same diet would work for everyone and all of us would be perfectly healthy but we all know that isn’t true. When thinking of your body, think of it as a bio-commuter. The physical isn’t separate from the mental and visa versa. All things must work in harmony to help you feel complete, whole and healthy. The most interesting of it all is how each bio-commuter works different so, I’m sorry but there is no one size fits all user manuals for everyone. It is that bio-individuality that makes one person thrive on carbohydrates while another on healthy fat. Even though there isn’t a user manual you could easily download on to your Kindle there is a way to hear your own voice. Somewhere along the way some of us stopped but it is never to late to get back on track and be the best version of you that you can be. No refined sugar meant better and more restful sleep and clarity of mind. Reduced bloating – Also confirmed dairy and some carbohydrates like pasta need to be avoided as well. Less irritability and stable mood throughout the day. Roughly 3pm and I was starting to feel cranky and wanted to the day to end. Though that feeling is still present the intensity as diminished. I suspect it will continue to do so. Drinking more water really helped flush my system and because I was so hydrated I didn’t feel the need to add more caffeine into my daily routine. I kept to my morning cup of black mushroom coffee and/or a shot of espresso with a splash of organic half and half which truth be told was a daily habit that naturally cut back on. 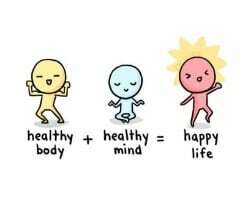 More energy and overall general happiness. I found myself accomplishing more throughout the day without the usual ups and downs. I cannot eat late. My body will immediately bloat the next day. Hence the increase in weight by 1.7lbs on the last day. Oops! If you decide to take on such a challenge I highly suggest keeping a food log. Write notes next to what you ate if you immediately feel something either negative or positive. I have been on a very long journey to get to know my body and I will tell you it was well worth the effort. Don’t except overnight results. If you are overweight like I was then you know that you didn’t gain that weight overnight either. Be patient with yourself and take small steps. You are far more likely to succeed in the long run. Before starting anything forgive yourself for the past. Without being able to fully forgive yourself you may not be able to move forward. You will have set backs. Just remember to acknowledge, forgive, learn, and move on. One day or one meal at a time patience is the key. Trust me when I tell you we all have to start somewhere. A marathon runner didn’t just wake up one day and run a marathon successfully. Years of discipline and training went into their success just as it will be the same for you when you truly start to learn what your body can do for you. I will continue to avoid refined sugar. Since my body is capable of consuming maple syrup, agave, coconut nectar, honey, and dates in reduced amounts I will lean towards those options. I will also continue to drink plenty of water everyday. I do not plan on continuing to keep a food log. If I feel I need to again I will resume. Thank you for reading. 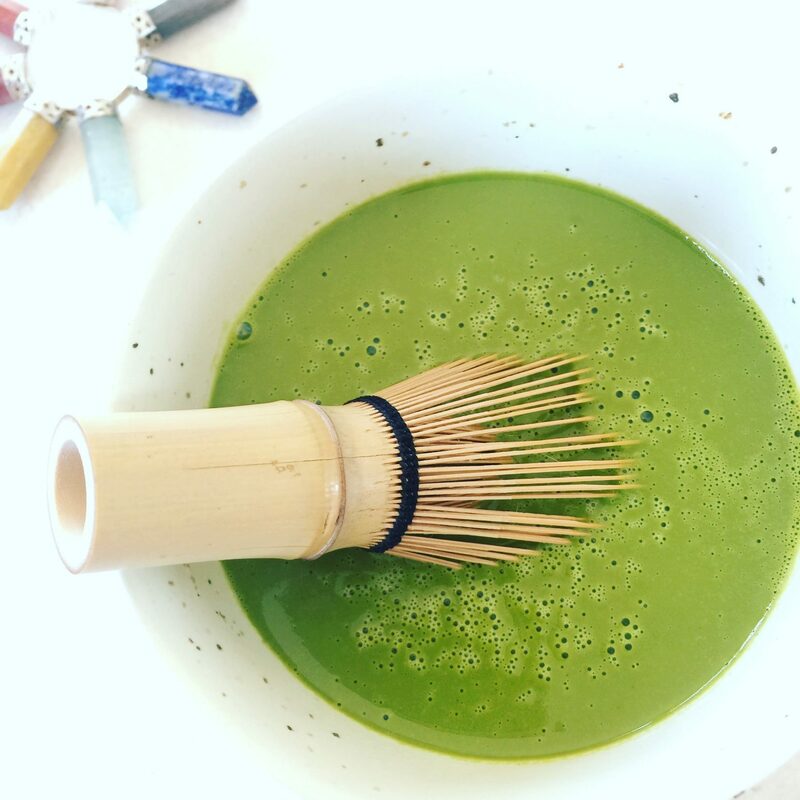 As I am currently on my way to graduating from school to become an Integrative Nutrition Health Coach it is my intention to help all those that seek it. I hope you will consider me in the future. With that you said it all, all together with some things that the modern gurus don’t want you/us to understand. Thank you @xavier. I hope you are well.